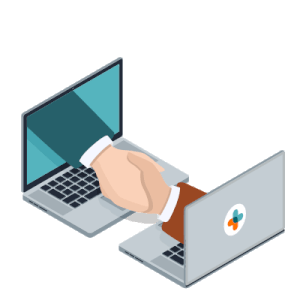 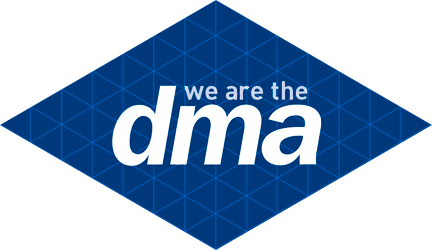 We've partnered with other leading organizations to provide trusted solutions that enable data-driven marketers to deliver more effective and relevant marketing campaigns. 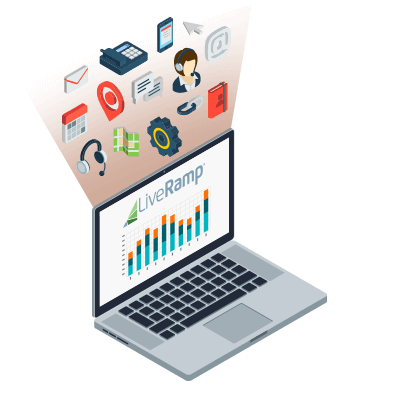 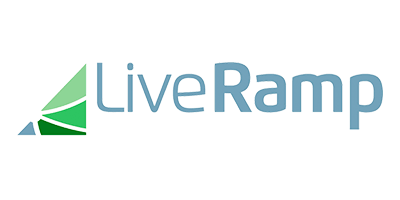 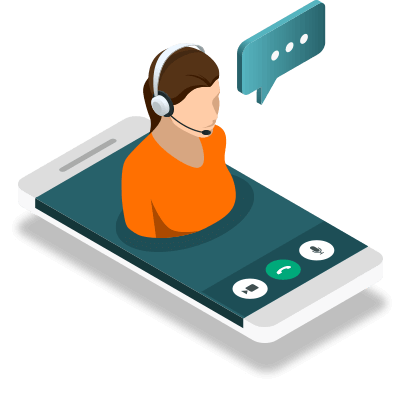 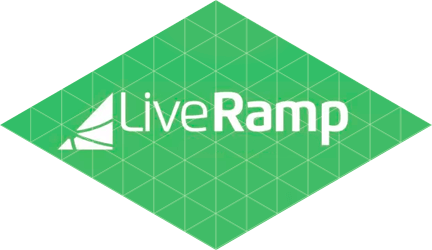 LiveRamp offers brands and the companies they work with identity resolution that is integrated throughout the digital ecosystem, providing the foundation for true omnichannel marketing. 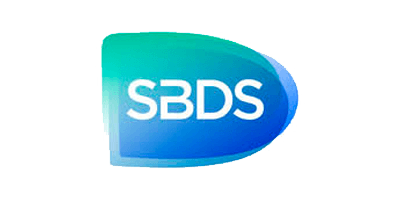 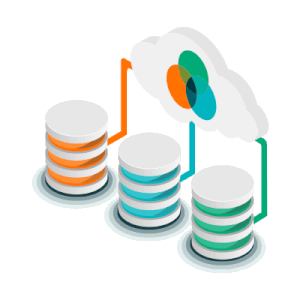 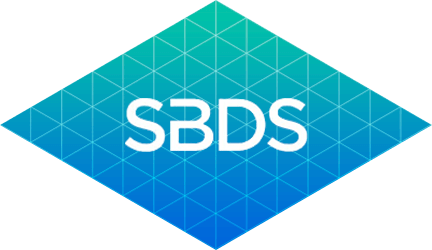 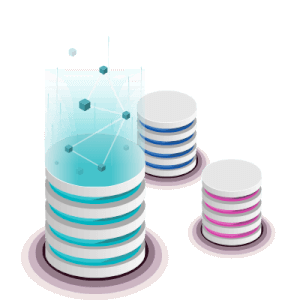 SBDS aspire to be the leader of best-in-class DataTech services - your first choice in expert services providing a unique smart application of data intelligence. 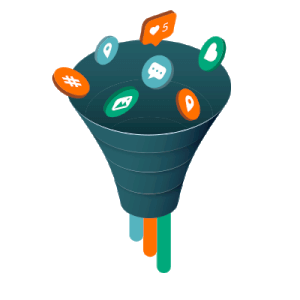 Our offerings enable our clients to realise the full potential of their customer data. 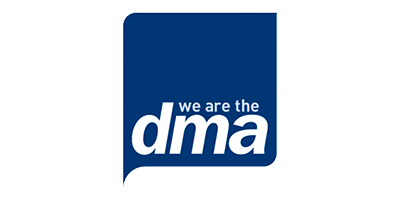 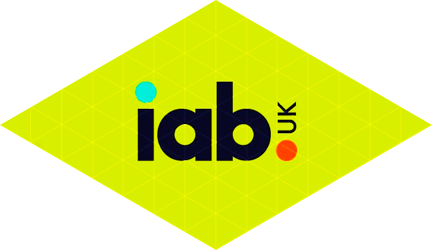 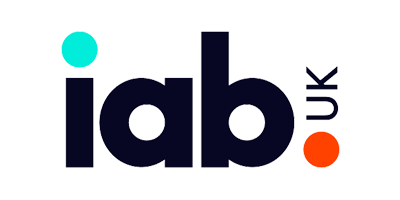 The Internet Advertising Bureau (IAB) UK is the trade association for digital advertising, representing over 1,200 of the UK’s leading brands, media owners, technology providers and agencies. 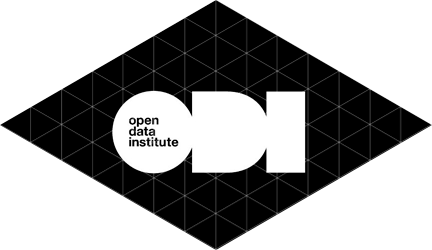 The ODI is an independent, global think tank. 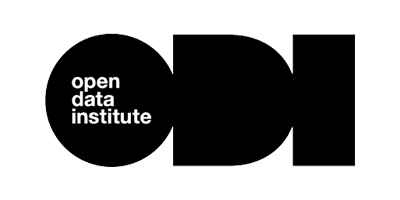 They harness the power of evidence and ideas through research and partnership to confront challenges, develop solutions and create change. 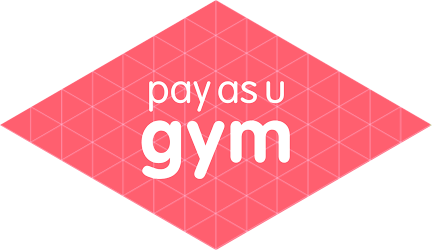 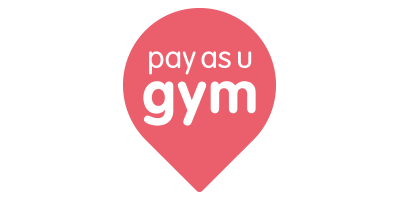 PayAsUGym is the UK largest fitness marketplace connecting members to fitness facilities throughout the UK. 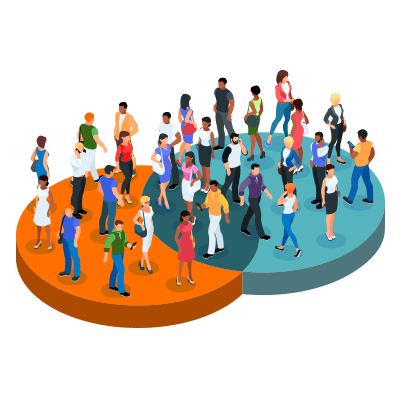 Clubs listed with PAUG to gain greater insight into the incrementality of customers generated through the PAUG platform.